Scrolling through social media sites will have you bombarded with pictures and posts on vacation getaways and strategically placed meals. However, other prominent posts include famous stars promoting the use of dietary products. Unfortunately, some of these products can negatively affect the body. This is why the National Medical Director of England’s NHS (National Health Service) has called on social media companies to ban the advertising of these products. “Promoting potentially damaging products with no clinical advice or health warning can be really detrimental to someone’s physical and mental health” he stated. 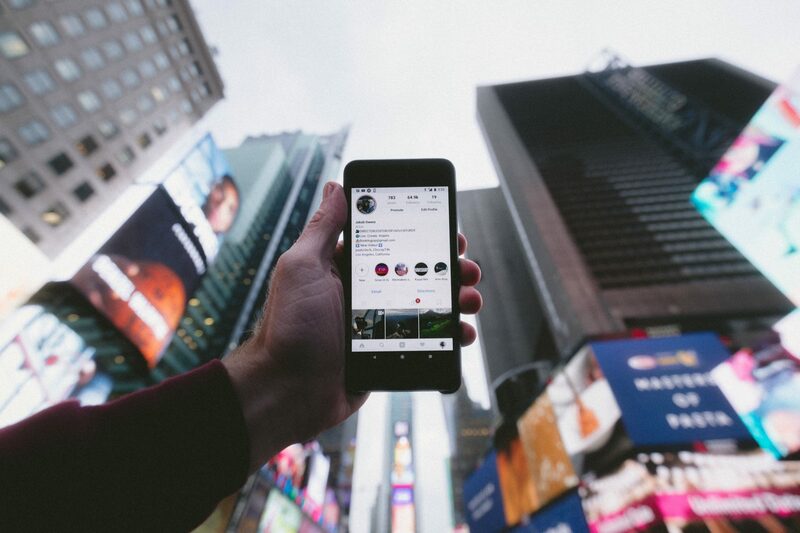 For a lot of celebrities, their entire brand relies on their presence on social media. They use this platform to share the latest information on the movies, reality tv shows, and music. However, their social media platforms are also used for monetary ends and that is where the trouble is. In 2018, Kim Kardashian – who has over 120 million followers on Instagram- shared a sponsored post, promoting an appetite-suppressing lollipop. She claimed that this lollipop was the key to an effective weight-management journey. Powis points out how the above posts are drastically affecting the health and wellness of young girls. “Our young people are bombarded with ideas, images, and advertising which set such a high bar for what they should feel and look like,” he writes, “Highly influential celebrities are letting down the very people who look up to them, by peddling products which are at best ineffective and at worst harmful,”. Aside from there being a lack of evidence on the effectiveness of these products, a lot of them can cause excessive stomach cramps and diarrhea. It is also important to highlight the effect that these posts can have on one’s mental health. In a world that continues to become increasingly obsessed with appearances, posts that encourage a perfect body image can trigger a wave of mental health issues such as body dysmorphia, depression, and anxiety. 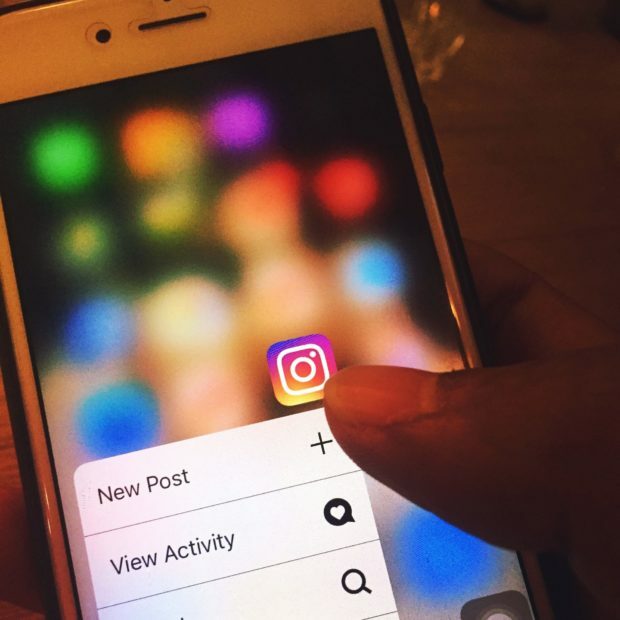 Professor Powis’s concerns follow the growing pressure for social media operators to be more vigilant when allowing content with themes of violence, self-harm and eating disorders. What about social media companies? The photo-sharing app Instagram maintains that their policies for adverts prevent posts featuring unlikely before and after images. They also ensure that any weight loss products advertised are targeted to people over the age of 18 (1). “If a product sounds like it is too good to be true, then it probably is. The risks of quick-fix weight-loss far outweigh the benefits, and advertising these products without a health warning is damaging and misleading” he wrote, “Social media companies have a duty to stamp out the practice of individuals and companies using their platform to target young people with products known to risk ill health.”. In this day and age, it can be particularly risky to take health advice from celebrities. They’re either promoting a brand because they were paid to, or they’re simply none the wiser. Either way, their endorsements could be putting your health at risk. That being said, click here to find out which celebrity health advice you should never follow.